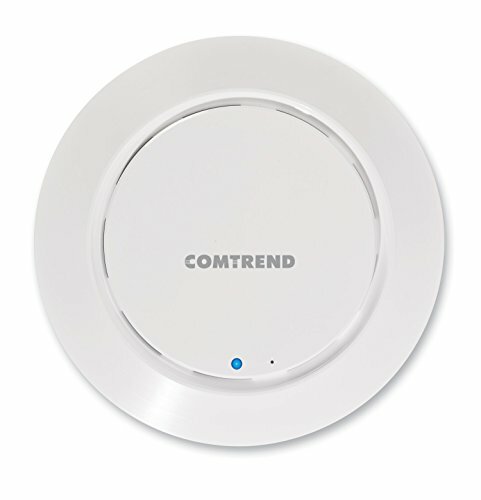 Comtrend's Indoor Ceiling-Mount Wireless Access Point, the WAP-EN300C, is a low cost business-grade solution that combines a 400mW high power radio and -95dBm high sensitivity to deliver robust wireless coverage to the entire home/business. The WAP-EN300C boasts comprehensive network features including guest network, cluster configuration, and smart handover. With 802.11n 300Mbps WiFi connectivity, this product is the ideal solution for small to medium size businesses needing to offer WiFi.